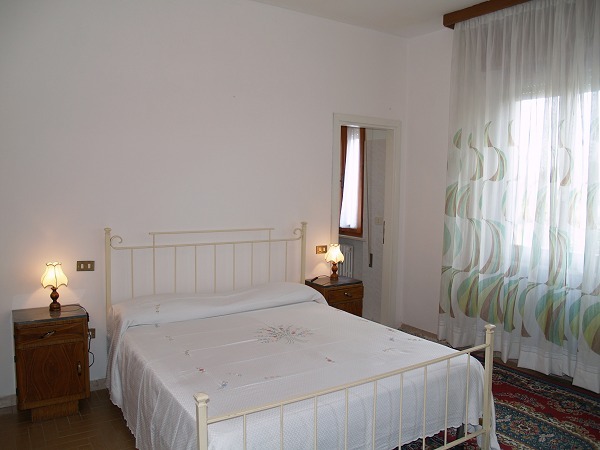 Camere da IDA is a rooms for rent located near the Mount Subasio and is situated 7 Km from the historic centre of Assisi. 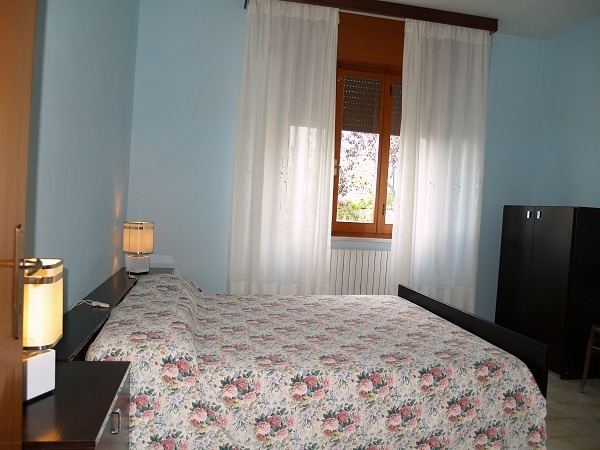 The rooms for rent is situated 3 Km from Santuario Francescano of Rivotorto di Assisi where there is the Sacro Tugurio of Saint Francis. 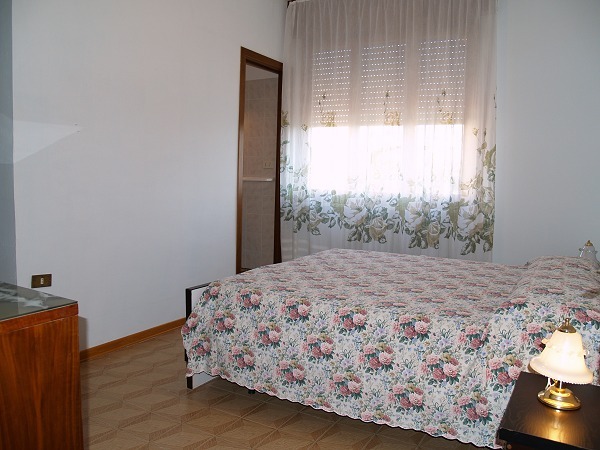 The rooms for rent Camere da IDA is a family hospitality. 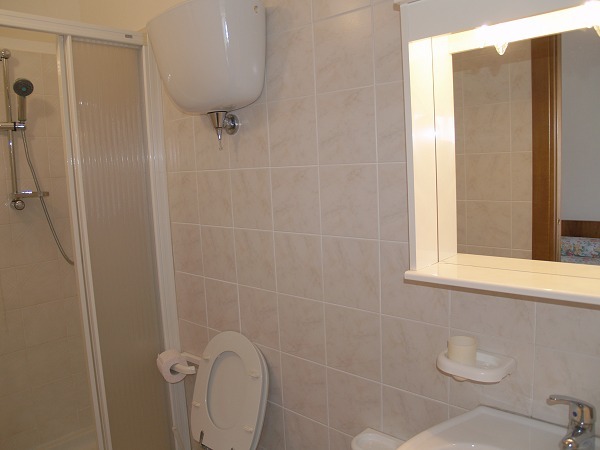 The n.4 large rooms have private bathrooms, with either bath or shower. Free private car parking on request. 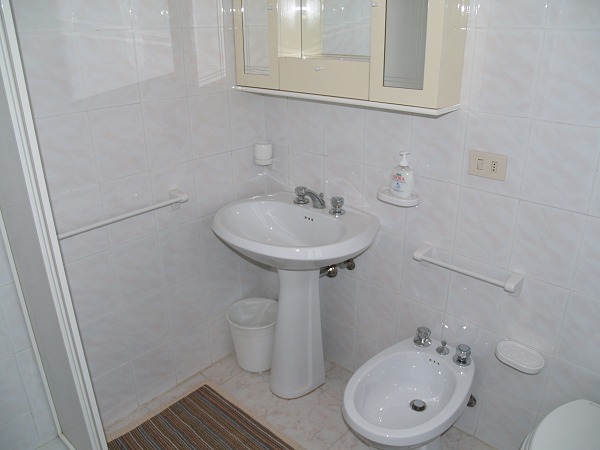 Camere da IDA, run by the owner, is well-known for its warm welcome and family atmosphere. 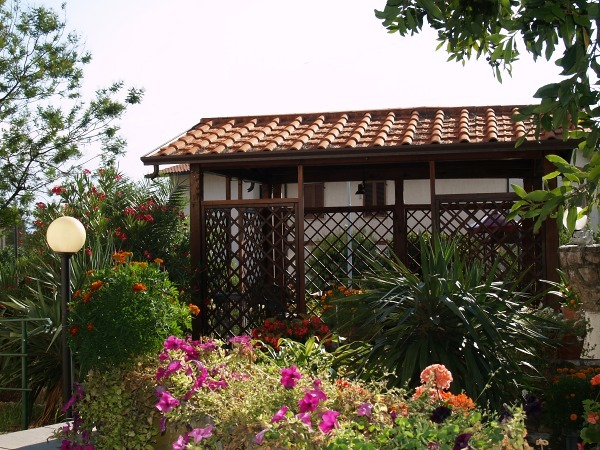 The Guests can use in the small garden a gazebo with table and chairs for relax moments. 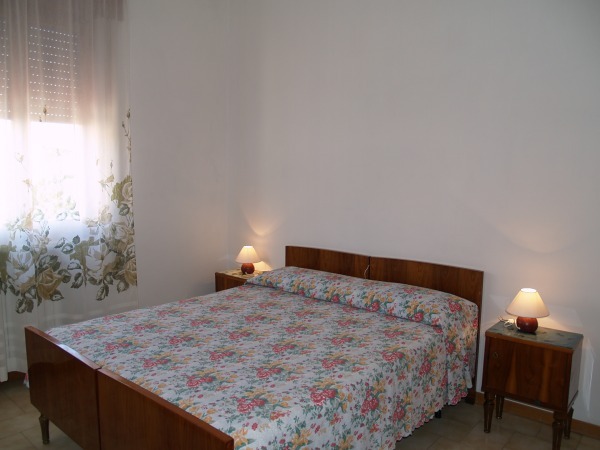 Olives, fruit trees, oaks and an idyllic wood are all elements that combine to create the relaxing atmosphere of the Rooms for Rent Camere da IDA. 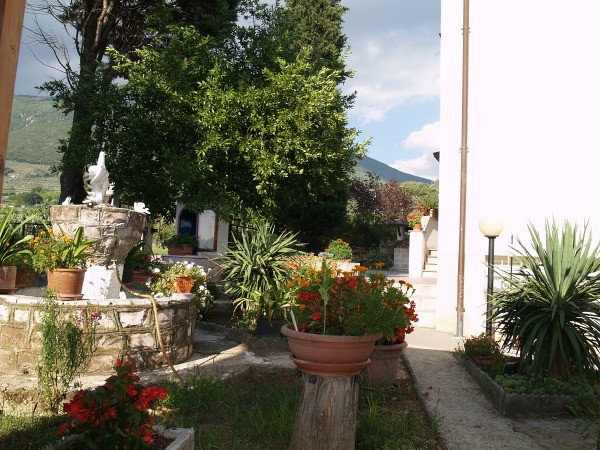 A number of traditional and characteristic restaurants are within walking distance of Camere da IDA, so guests can easily savour the genuine cuisine of Umbria. 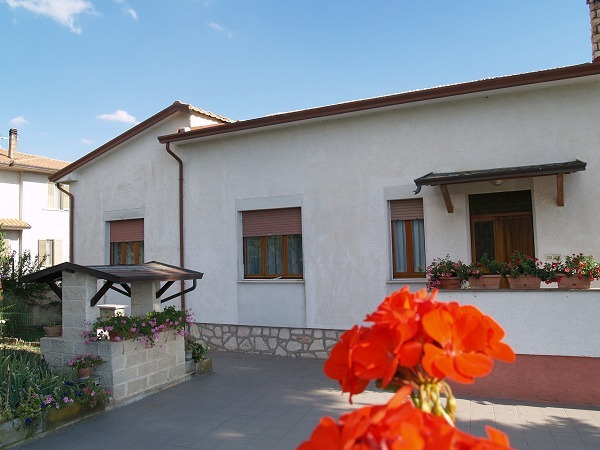 Camere da IDA is immersed in the green Umbrian country and its strategic location just 2 km from the E45 highway and only 15 minutes drive from beautiful cities: Spello, Montefalco, Cannara and Bettona. Children 0 - 2 years, FREE in bed with their parents.